A Clarification Letter; a letter that asks for more detailed information on your claim. While the first three are self-explanatory (though with outcomes 2 & 3, you can still appeal for full benefits – we can help you with that! ), receiving a clarification letter leaves Canadians more confused than when they started the complex Disability Tax Credit application process. So, what is a CRA clarification letter? And more importantly, can you still get the disability benefits you’ve submitted a claim for? A clarification letter from the CRA doesn’t mean you’ve been declined the Disability Tax Credit – the CRA simply needs more information than what you’ve provided to complete the review of your claim. The letter typically consists of a series of questions outlining what the CRA needs from you. What’s consistent on most clarification letters is the need for additional information that proves your condition affects your ability to perform the basic activities of daily living, and if you are or were markedly or significantly restricted. You’ll likely need to work with your physician for the specific details of your condition, or consult a Disability Tax Credit service provider like The NBA and have them walk through the letter with your doctor (we keep you in the loop throughout the entire process). ‘Yes’, ‘no’, or ‘maybe’ isn’t enough – the CRA will need very specific details, which can take months to complete when you consider the hassle of getting in touch with your doctor and the back-and-forth that follows. Our Benefits Specialists see these letters every day, and understand exactly what the CRA is looking for when they ask certain questions. We walk through everything with clients so they understand what the CRA is asking of them, so they can provide the most accurate and detailed response. 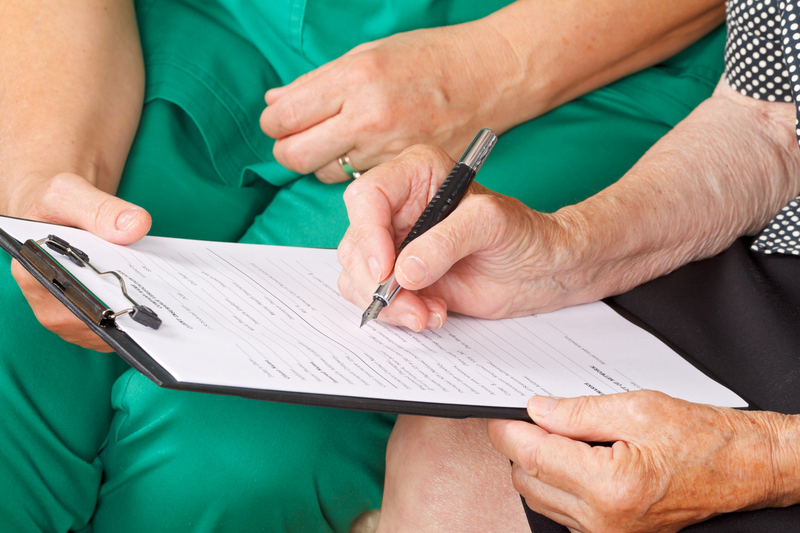 We will also consult with our client’s doctors to ensure all forms are completed correctly, as outlined by the CRA. Usually, it’s us asking the doctors to provide a tad more information on the letter (it’s a busy profession, we get it). Once we feel everything has been filled out to the CRA’s guidelines, we will send your clarification letter directly to the CRA and manage the claim until you receive your full disability benefits. …unless you have trusted Benefits Specialists doing the work for you! We have a 70%+ approval rate with clarification letters, and we don’t give up so easily if that gets rejected. We’ll go through the Appeals process in Tax Court to get our clients the disability benefits they deserve. If you’re not sure what to do next with your clarification letter, or need help getting started on your Disability Tax Credit claim, contact us now and join the 40,000 Canadians we’ve helped receive their DTC!